Everglades Airboat Tours and The Gator Boys! 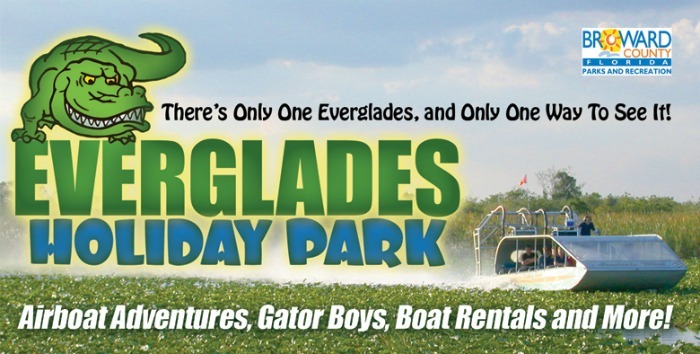 Everglades Holiday Park is home to the Gator Boys of Animal Planet fame. That’s right, most episodes are filmed right here in our world-famous Everglades park filled with Alligators! There’s a good chance that while you’re here visiting, you’ll see the Gator Boys filming. You might even get to meet one of the stars of the show! 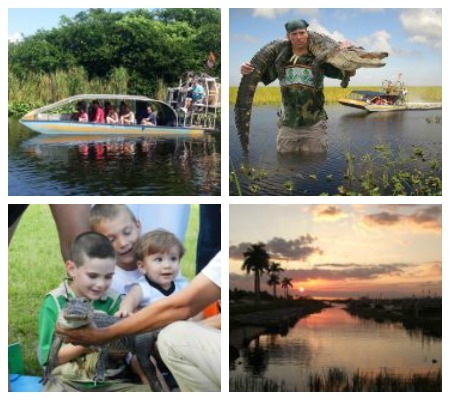 Yes, you’ve come to the right place if you’re a Gator Boys fan, as we’re their official home in the Everglades! Come on down to visit them here! Sign up for our Kids Fishing tournament on March 22nd! You could win prizes and have fun outdoors with other kids while learning about fishing here in the Everglades. It will be a real blast! Head over to www.GatorKidsClub.com and get all the details including the registration link. Let’s go fishing!